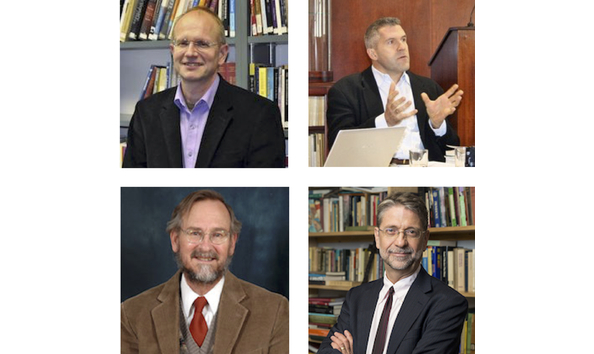 Would you like to join Adam Cooper, Hans Boersma, David Ford, and Ephraim Radner for a private dinner? We've got a very special location reserved for this special dinner. In a very cozy atmosphere, you'll be able to see the entire city of Wichita. Support Eighth Day Institute with your bid to win an unforgettable experience! on Saturday, Jan. 26 at 6:30 pm. *Includes dinner and drinks for two. **Winner announced on Saturday afternoon.